Celebrating its 14th anniversary, JMC Charleston is South Carolina’s premier event company for planning corporate events, social functions, incentive trips and destination management services for groups of all sizes. 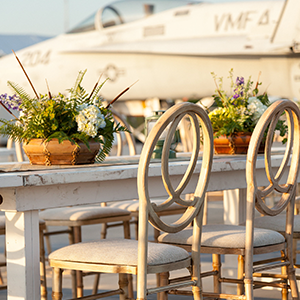 Based in Charleston, South Carolina, JMC Charleston is owned and operated by Mitchell Crosby, a Charlestonian with over 25 years of experience in special event and corporate meeting planning. Our innovative ideas, in-house design services and refined inventory of decor elements create authentic and memorable events. 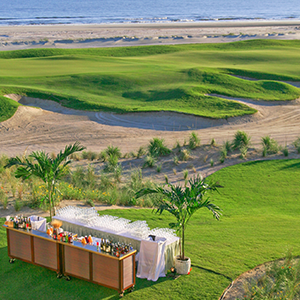 We specialize in coordinating exclusive off-site venues, team building tours, branding, transportation, and logistics. 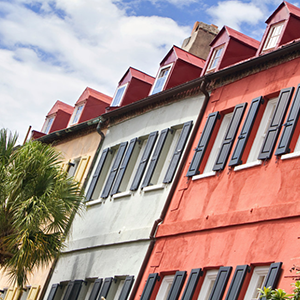 Voted #1 city to visit for the 6th year in a row by readers of Conde Nast Traveler, Charleston is the perfect place to bring your group.